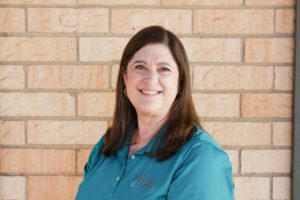 A Texas native, Sherry has had the opportunity to live “shore to shore” in the United States and brings many years of experience and knowledge to the Parenting Cottage in working with children and families through both community based services including previous experience as a Parents as Teachers certified educator and as a public school teacher. Sherry holds a Bachelors Degree in Education from Abilene Christian University. Since 2002, the Parenting Cottage has been a proud Lubbock Area United Way partner agency and providing services to address a broad range of community needs including advocating for children and working to both increase awareness of and prevent child abuse.